People! Everywhere!! 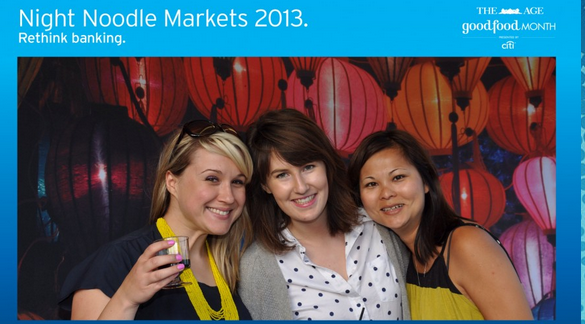 That’s the first thing we noticed on arrival at Melbourne’s inaugural Night Noodle Market. Melburnians love their food and their outdoor events, so why was I so surprised to find that Alexandra Gardens was heaving with people on Tuesday night when, to quote the Spice Girls, 2 became 1? 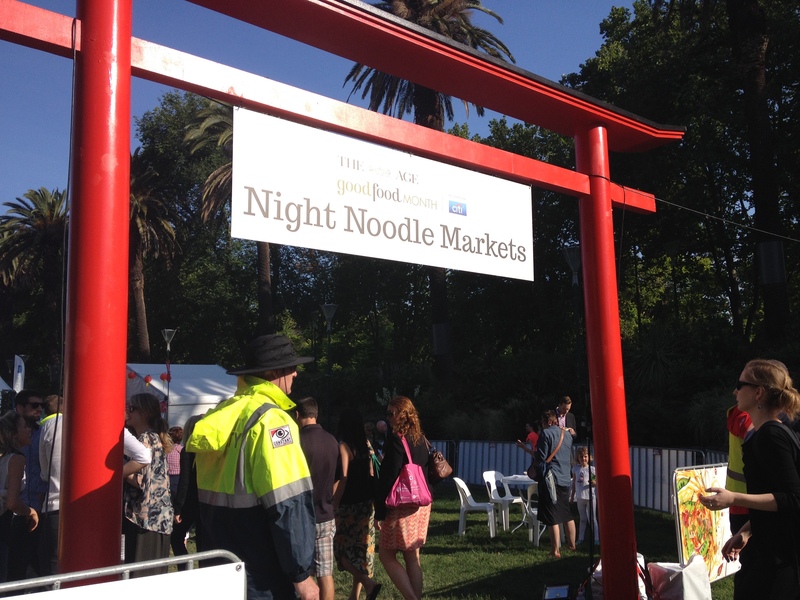 The Night Noodle Markets is a hawker-style market with Melbourne’s best Asian restaurants on display. Places like Chin Chin, Longrain, Izakaya Den and Mamak all on offer for the masses. The only problem was that with these eateries being so popular there were lines so lengthy it made my head hurt to think about waiting for food for that long. Unfortunately my patience runneth thin more often than not, so Erin (from Brock&Eddie millinery) and I joined the shortest queue and got to indulge in some Hokkien noodles and dumplings from a lesser known restaurant. By the time we finished our meals there were even more people! 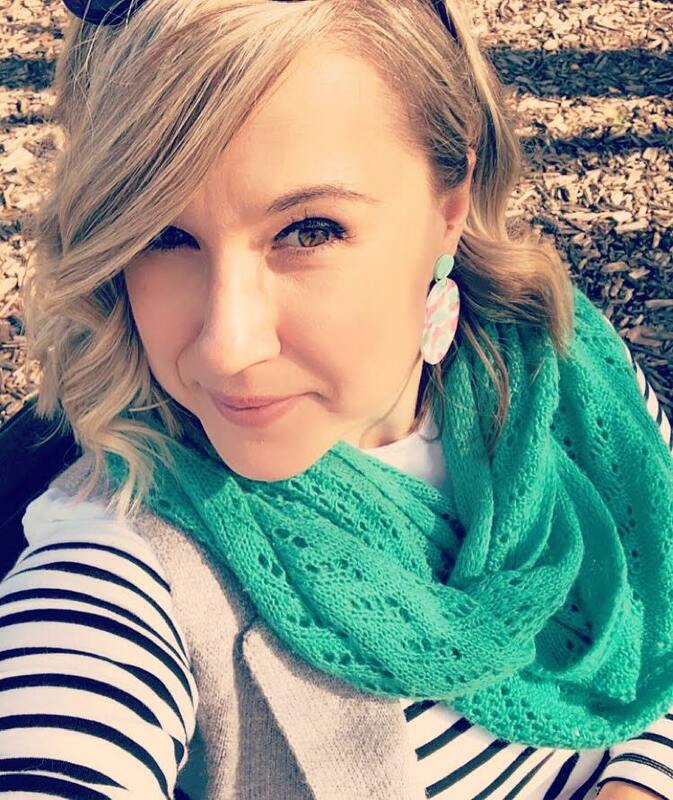 Where did they all come from? 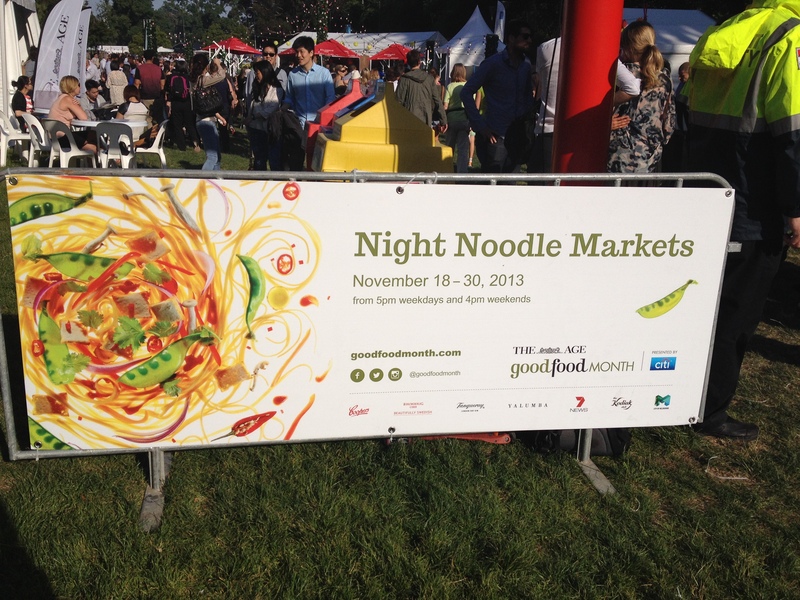 The Noodle Markets will run for the next two weeks finishing up on Friday November 30. I’m hoping to try again next week when most of the shine has worn off and the numbers thin out. Not sure if that’s a pipe dream, as if the Sydney event is anything to go by last year’s event at Hyde Park saw nearly 300,000 people attend, a new record. Yow. ZA! We sure do like our noodles Down Under!